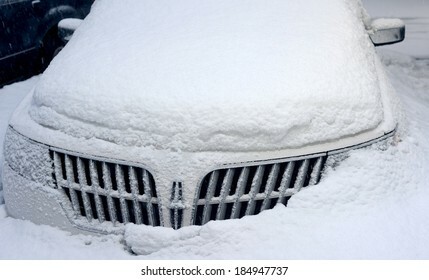 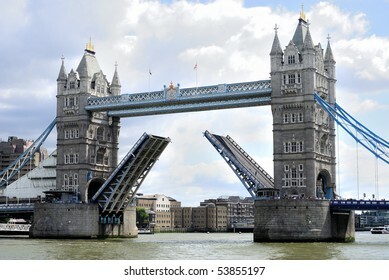 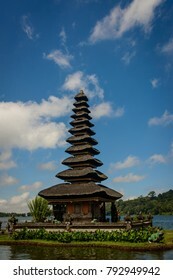 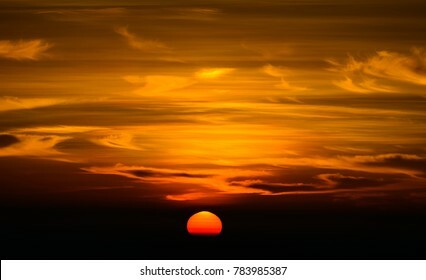 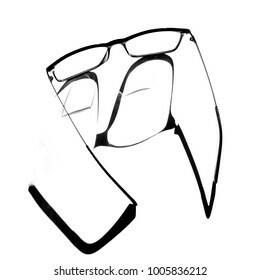 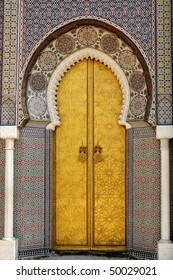 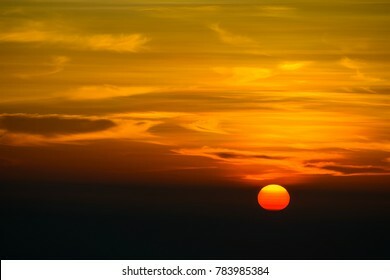 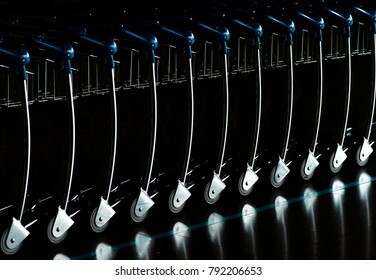 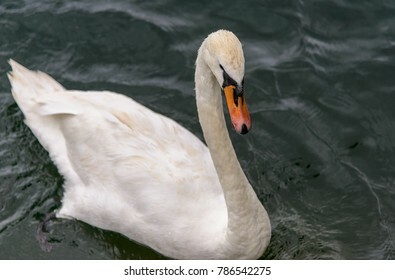 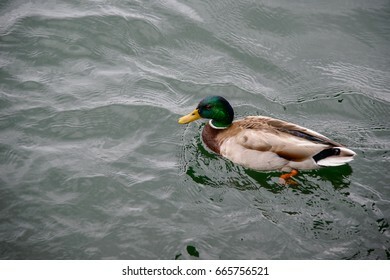 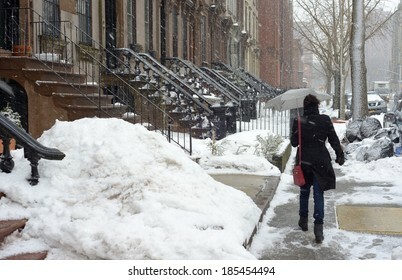 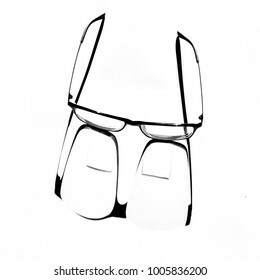 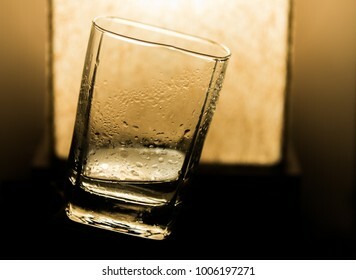 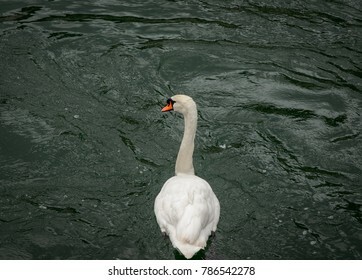 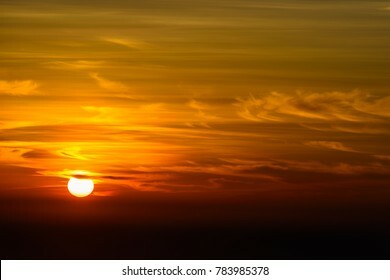 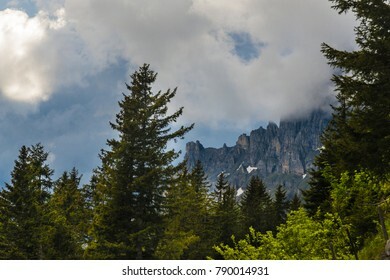 315 stock photos, vectors, and illustrations are available royalty-free. 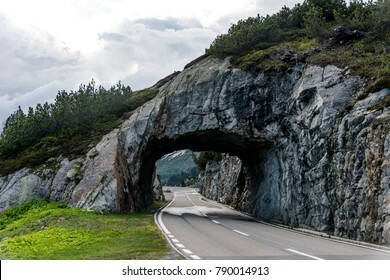 A highway passing through a tunnel at Susten Pass, Switzerland. 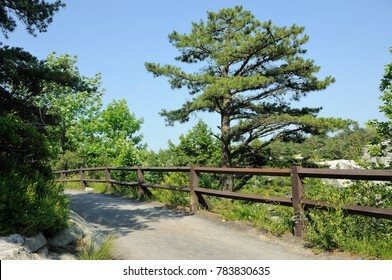 A Village Road with iron railing with pines and other shrubbery lining on the sides. 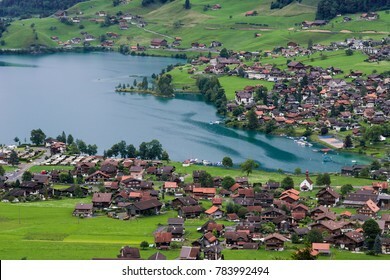 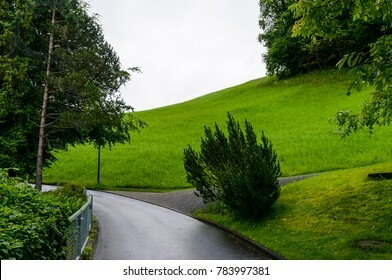 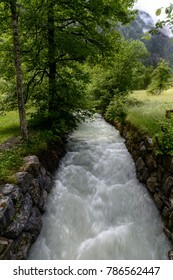 An idyllic landscape at village Kehrsiten on the banks of Lake Luzern, Switzerland. 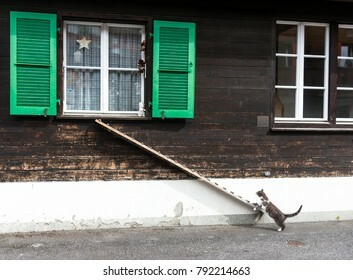 A cat climbing up the ladder leading to the window. 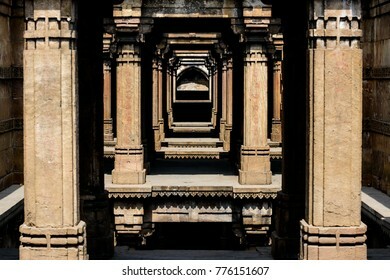 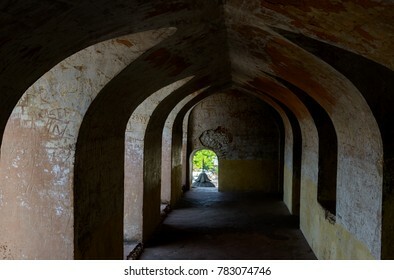 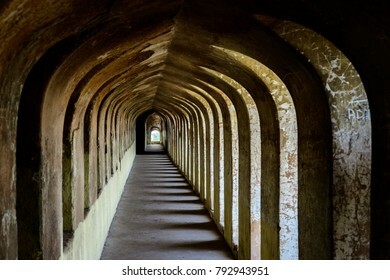 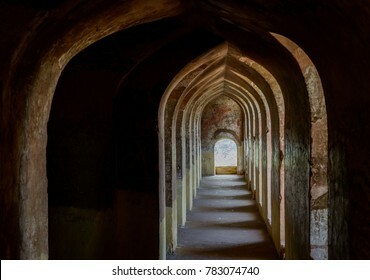 500 year old Muslim architecture in Lucknow, India called The Labyrinth at Bada Imambada. 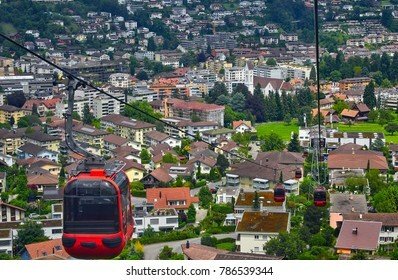 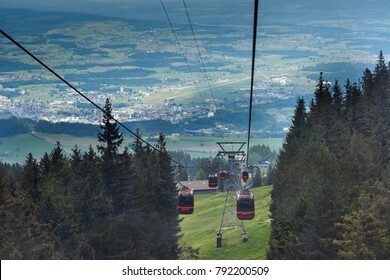 Cable Cars plying to and fro ferrying tourists up and down Mt Pilatus in Switzerland. 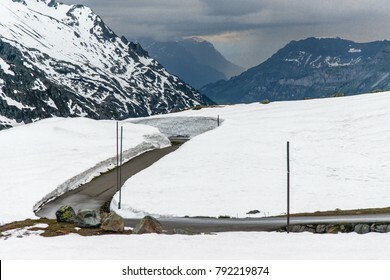 Winding and twisting road with heavy snow deposited on the sides at Susten Pass, Switzerland. 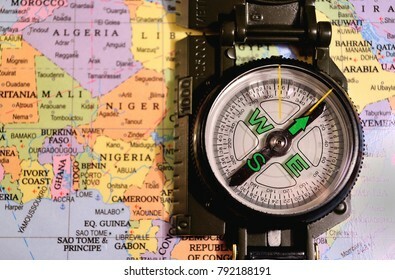 A lensatic compass against a world map. 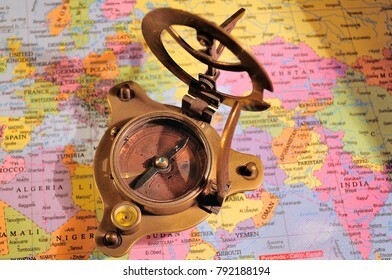 The maps are generic versions and do not have copyrights. 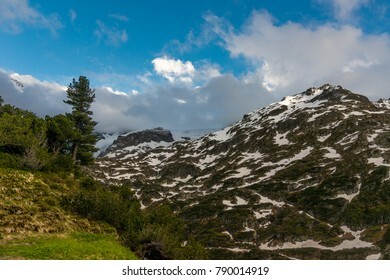 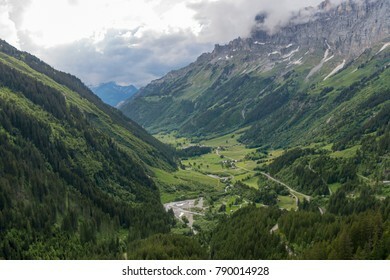 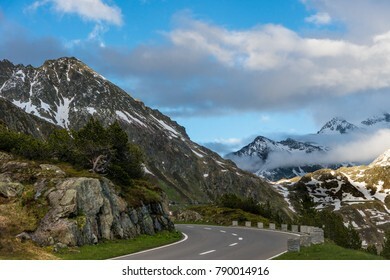 A scenic landscape on the breathtakingly beautiful Susten Pass, Switzerland. 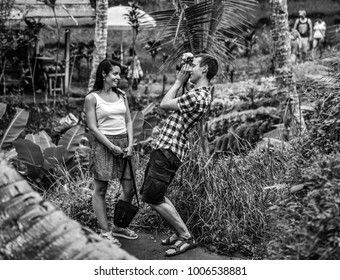 BALI, INDONESIA, JULY 14, 2017: A young couple in love enjoying in Bali, the man enthusiastically photographing his love. 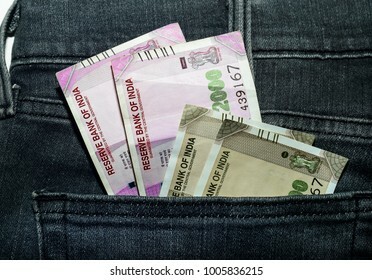 Indian cuurency notes INR peeping out of the front pocket ofblue jeans. 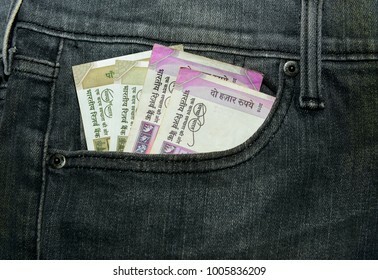 Indian cuurency notes INR peeping out of the back pocket of black jeans. 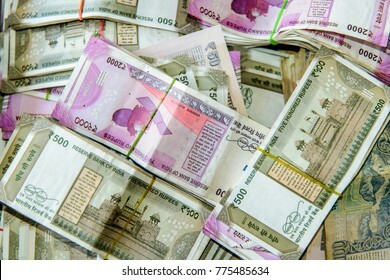 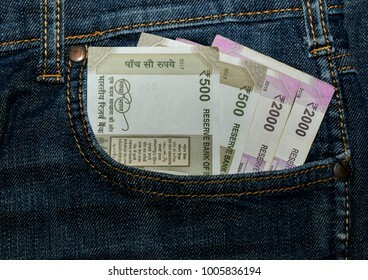 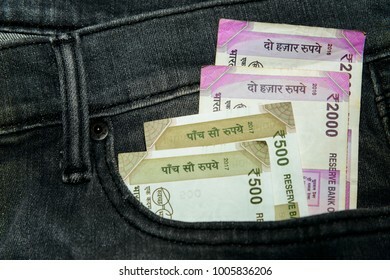 Indian cuurency notes INR peeping out of the front pocket of black jeans. 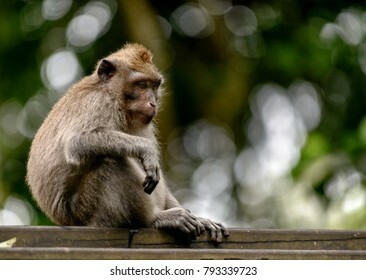 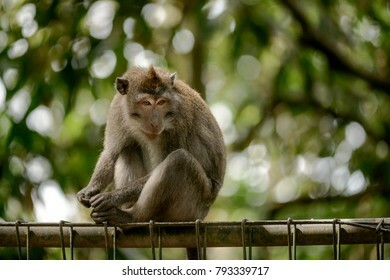 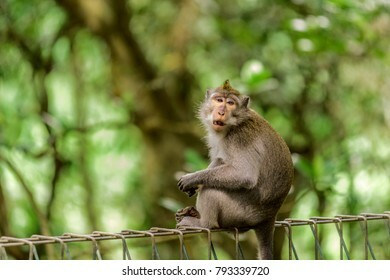 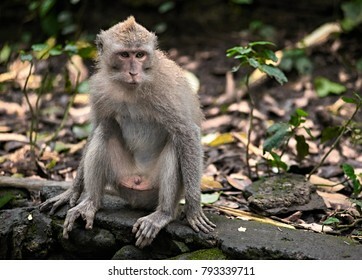 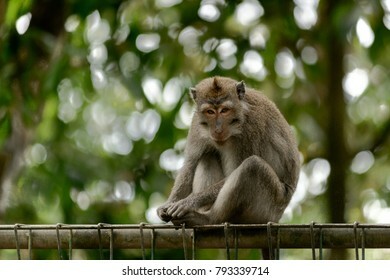 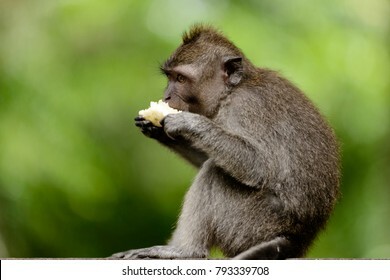 Macaca Fascicularis, the endemic species of monkeys in Monkey Forest, Bali, Indonesia. 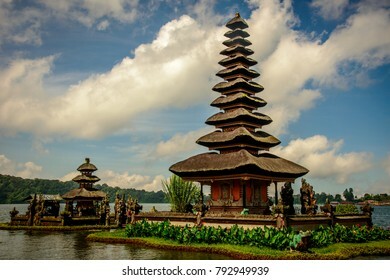 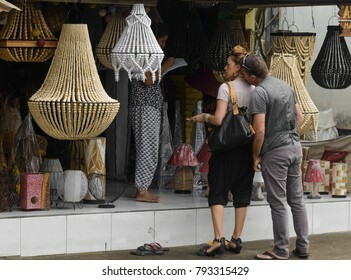 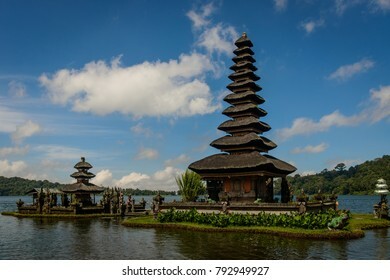 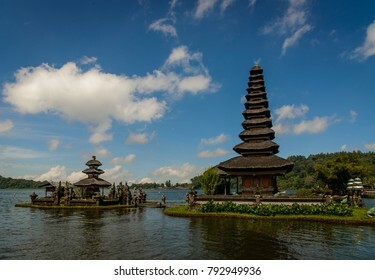 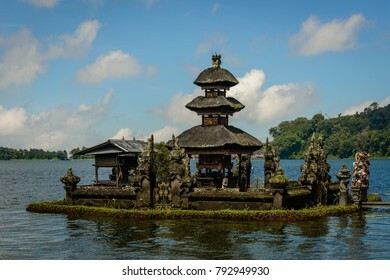 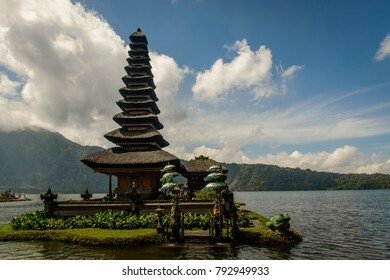 BALI, INDONESIA, JULY 17, 2017: A lady bargaining with shop keeper in Bali, Indonesia while her boyfriend getting amorous and kissing her neck. 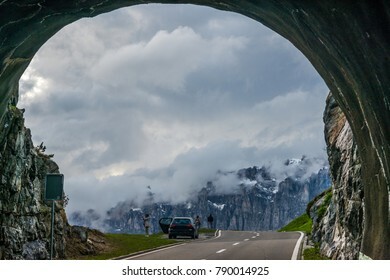 Tourists enjoying the scenery at Susten Pass, Switzerland just outside a tunnel. 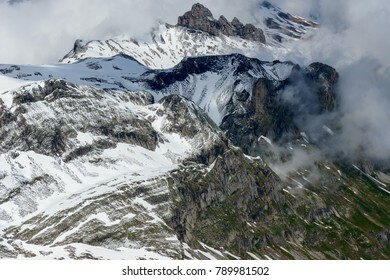 A stark snow landscape with stalactite formation at Schilthorn, Switzerland. 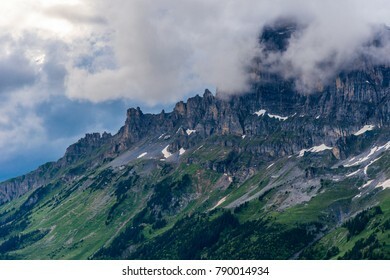 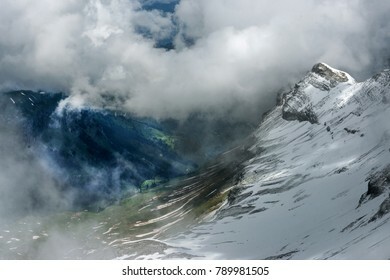 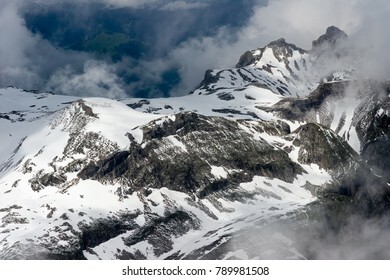 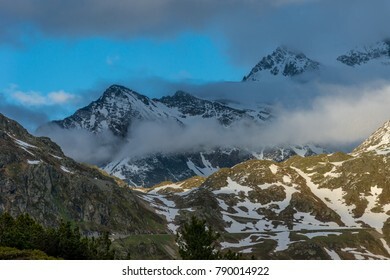 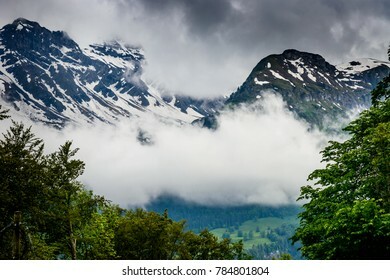 A mountainscape near Schilthorn, with rocks, snow and clouds. 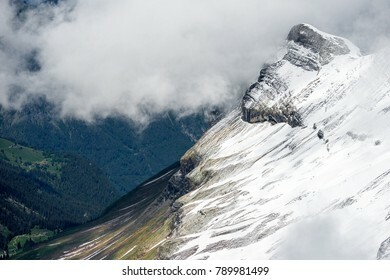 A mountainscape near Schilthorn with rock formation looking like Egyptian Pharaoh. 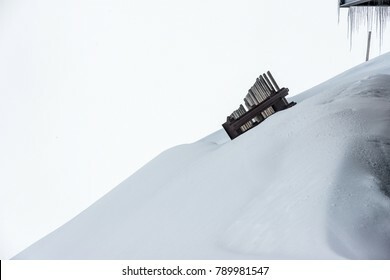 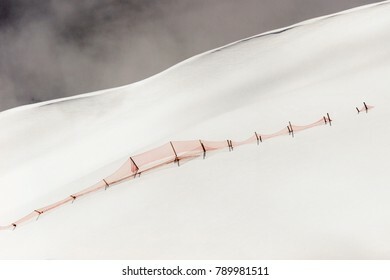 A red fence spanning across a deserted snowscape near Mt Schilthorn, Switzerland. 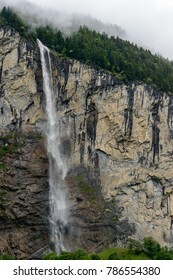 A small waterfall coming down a hill in portrait format. 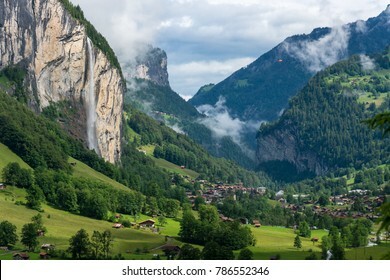 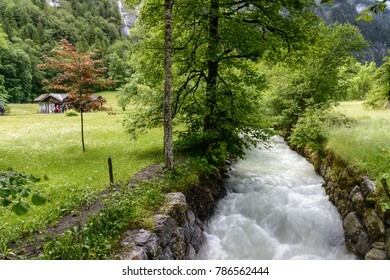 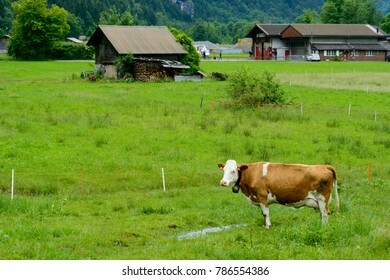 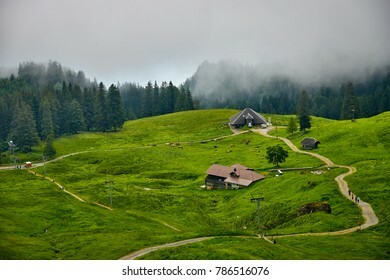 An idyllic rural landscape shot near Lauterbrunnen, Switzerland. 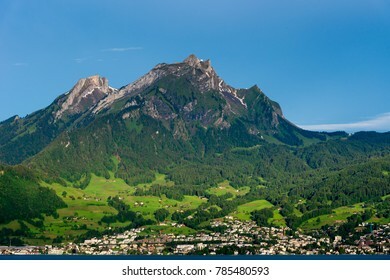 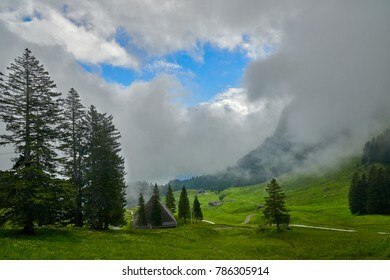 A Swiss landscape in the foot of Mount Pilatus. 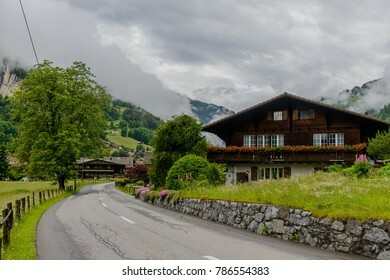 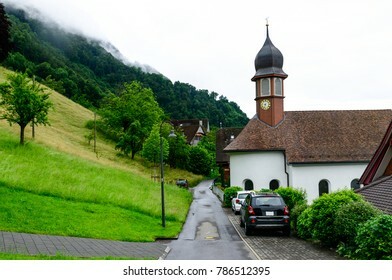 Village Kehrsiten, Switzerland on bank of lake Luzern with a quiet street passing by the clock tower and cars parked alongside. 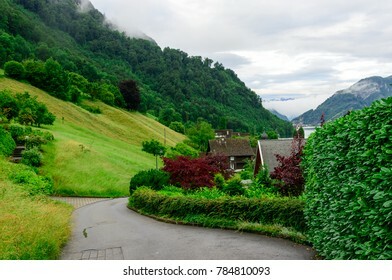 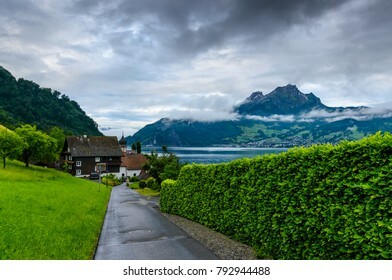 A ferry plying in Lake Luzern against a backdrop of cottages, lush green hills and a cloudy sky. 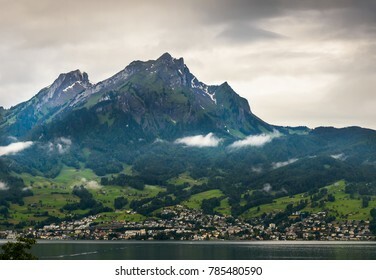 Mount Pilatus, Switzerland, as seen from the Lake Luzern. 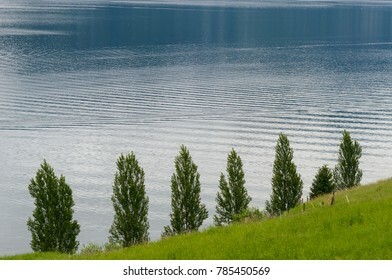 Banks of Lake Lucern, Switzerland with clear blue water and an array of seven trees. 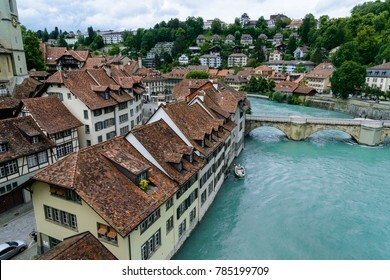 River Aare winding through the downtown Bern, the capital of Switzerland, lined by trees and cottages with a foot bridge going across. 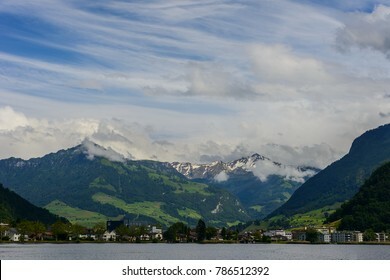 Alps Mountainscape in Switzerland with snowy pwaks partly covered by clouds and a small hamlet in the valley. 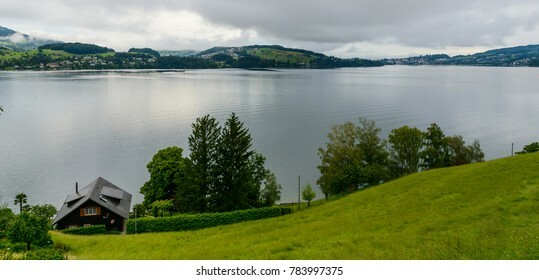 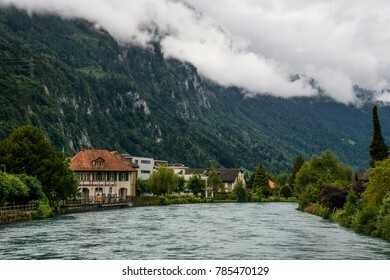 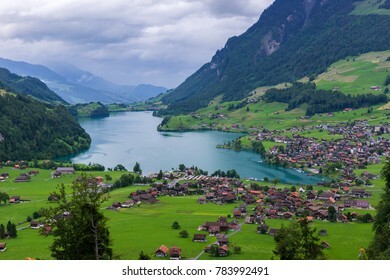 A landscape of Lake Lungern, Switzerland on a cloudy day. 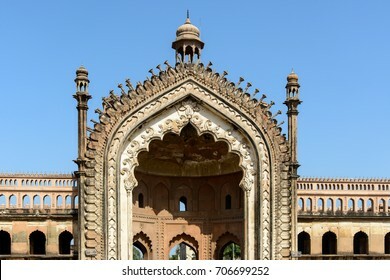 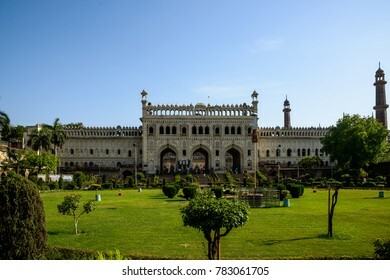 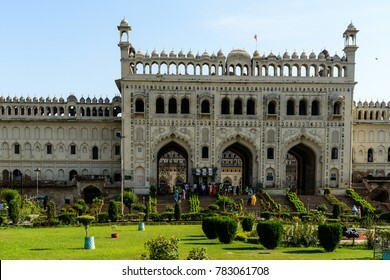 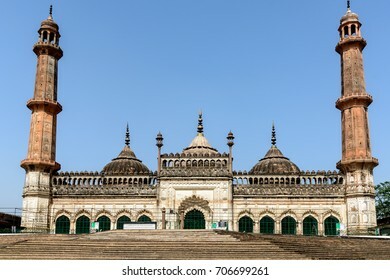 Bada Imamabada is a shrine Built by Muslim kings in Lucknow, India in year 1784. 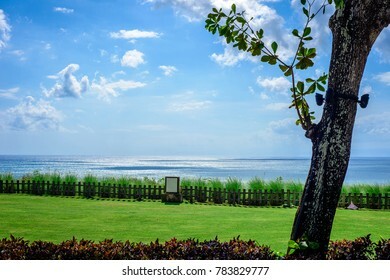 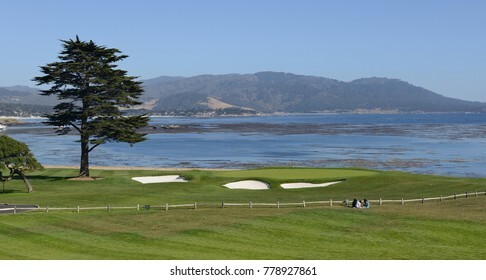 A landscape showing a sea shore, a cypress tree, a golf course, a wooden fence and children stting by and enjoying. 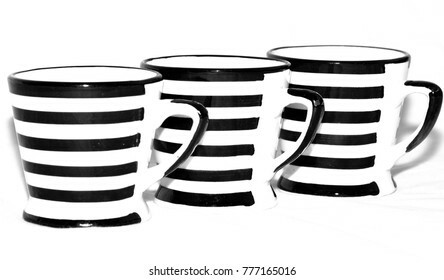 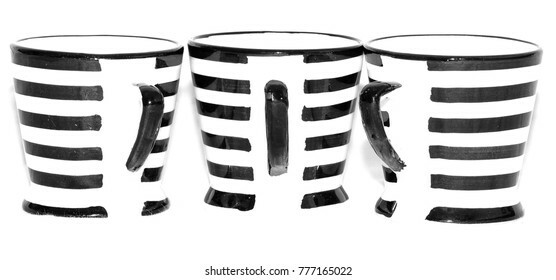 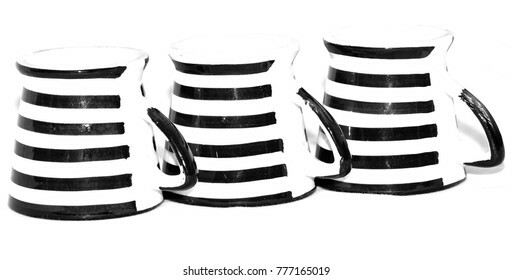 Three ceramic mugs striped black and white with black handles taken against white background. 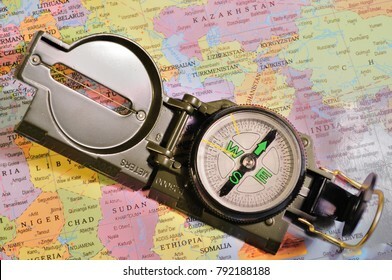 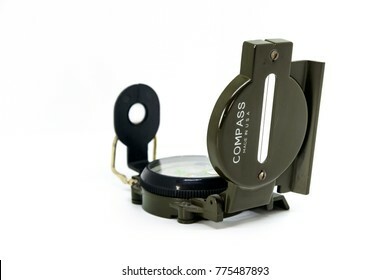 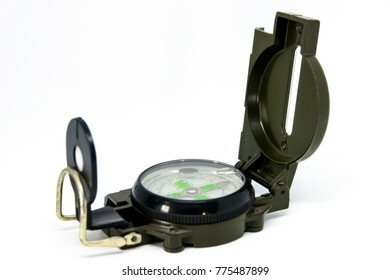 A Lensatic Compass used by military taken in isolation against a white background. 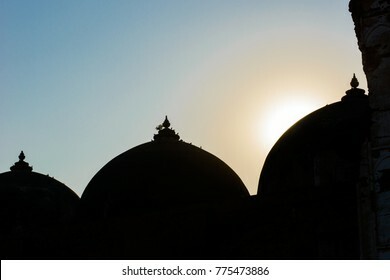 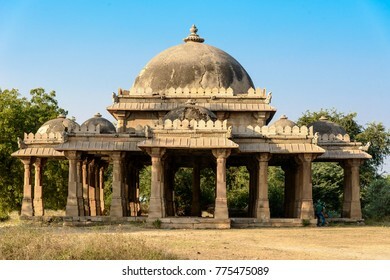 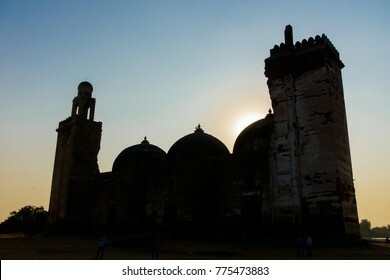 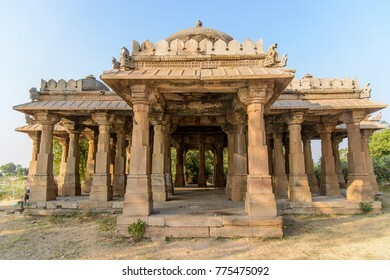 Alif Khan Masjid, Gujarat, India, a 500 year old muslim architecture,captured in silhouettes. 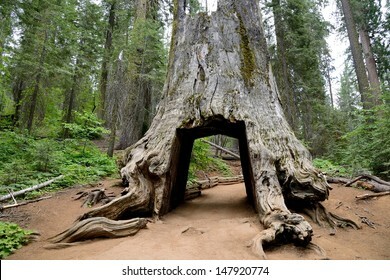 The Giant Sequoia tree at the Tuolumne Grove in Yosemite National Park, California, USA.